Principal Design Features This alloy is in the category generally labeled as Mold Steels. Nickel and chromium are the alloying elements for hardness and toughness. 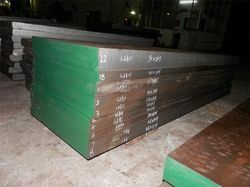 This alloy is most often used in the carburized condition. Tempering P20 tool steels are tempered at 482-593C (900 to 1100F) for a Rockwell C hardness of 37 to 28. We are engaged in offering our clients, a wide array of Plastic Mould Steel that is procured from the reliable vendors of the market. These are manufactured by our vendor by using quality raw material that in compliance with international quality standards. With the constant support of the talented team of professionals, we are engaged in offering an extensive array of Plastic Mould Steel in the market. These P20 Round Bars have a hard density and will not give in to wear and tear. 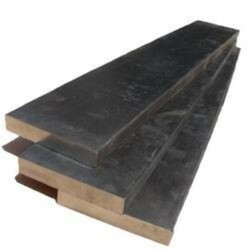 These Steel P20 Blocks are dimensionally accurate and are highly durable.